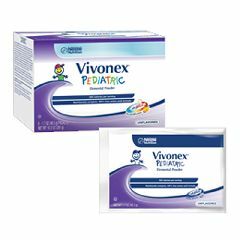 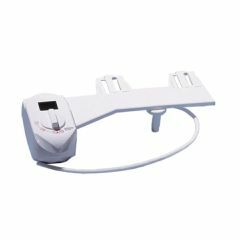 Thousands of Americans living with Crohns Disease shop at Allegro Medical to find products that make their lives easier. 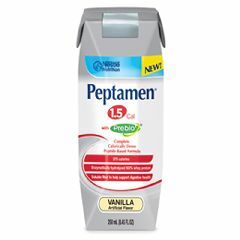 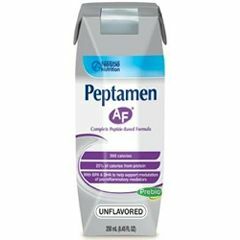 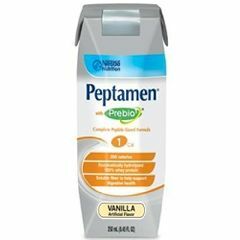 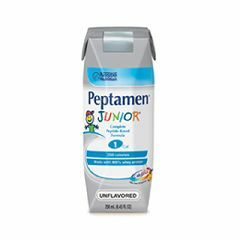 From the PEPTAMEN® WITH PREBIO¹™ to the Bisacodyl Laxative Suppositories - 10mg , you can find it here. 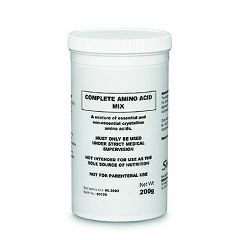 It was easy to mix, didnt taste good tho. 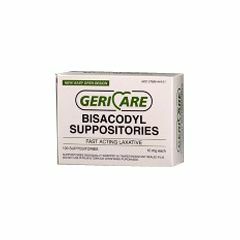 It did help my grandson.